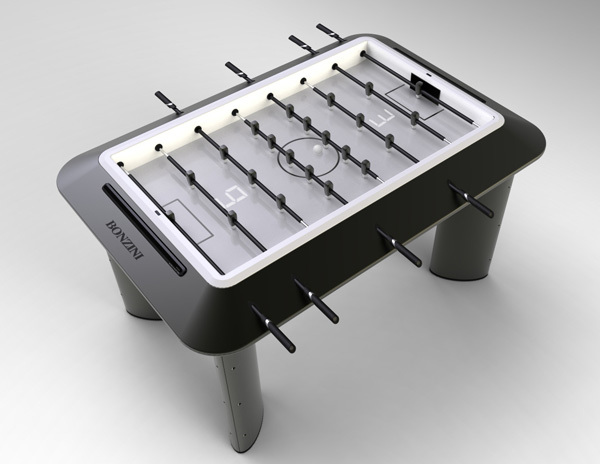 Overview: The B99 brings some awesome hi-tech additions to the game of foosball which has gone surprisingly unchanged in design throughout it’s history. 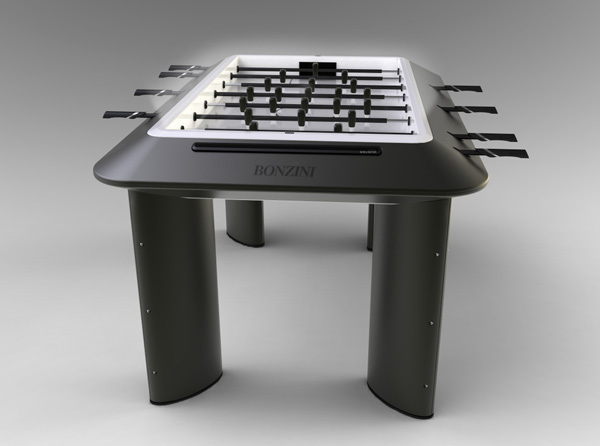 It wirelessly syncs with your smartphone to give you training, match statistics or even replays. As added bonus, it features a Bang and Olufsen sound system so you can stream your jock jams while you play! Whether you consider it just a table-top game or a full-fledged sport, it’s easy to appreciate this unique integration.